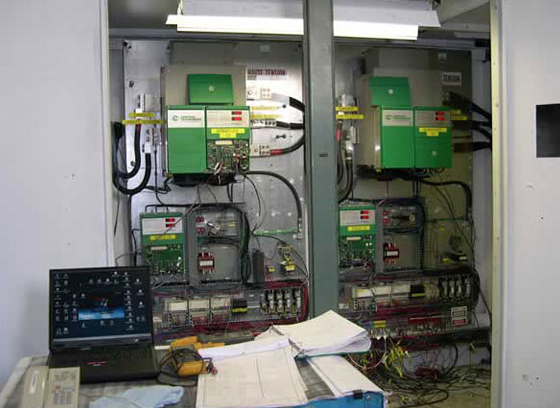 The process and manufacturing industries present a variety of challenging applications for the variable speed and positioning drive technologies. 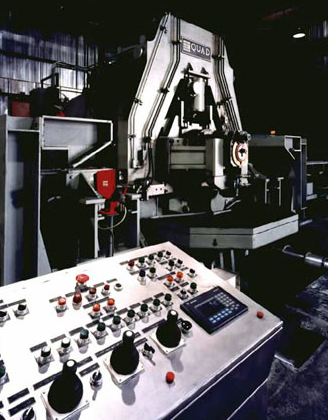 For critical applications, the dynamic operation of equipment demands a thorough understanding of the process in order to fit the right drive for the job. 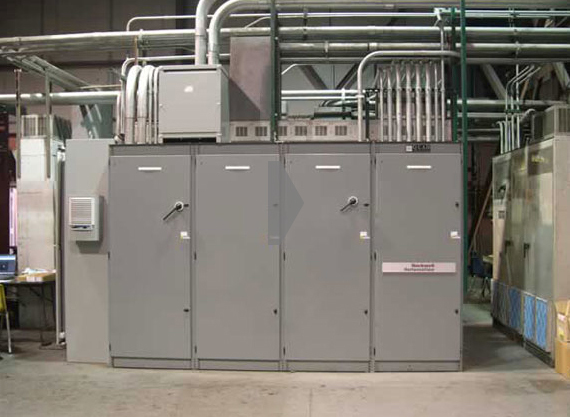 Knowing the advantages and the limitations of AC vs DC technology for each application has a major impact on the final performance and reliability of the installed system. 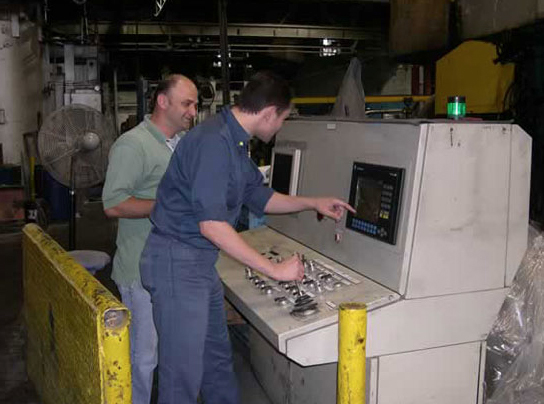 The SESA team has been engineering drive systems for over 20 years. 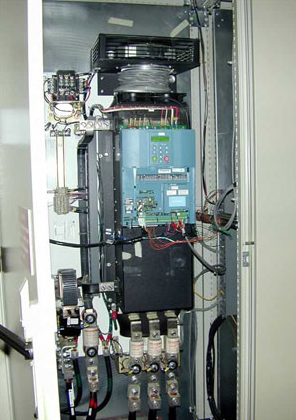 Our exposure to evolving drive technologies and a variety of products introduced by industry vendors has helped us provide optimum solutions for each application. 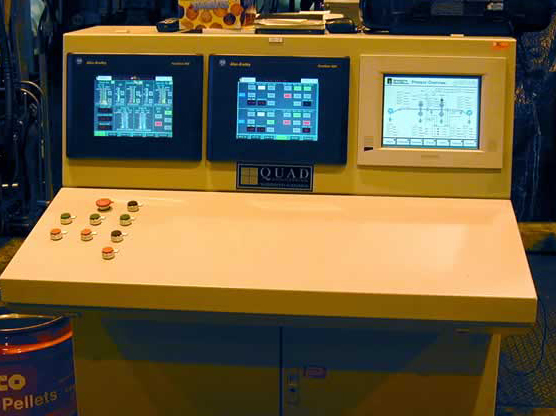 Control systems in the process and manufacturing industries can range from a simple sequential logic controller with few inputs and outputs, to a complex system with thousands of I/Os, complex control algorithms and time-critical performance requirements. 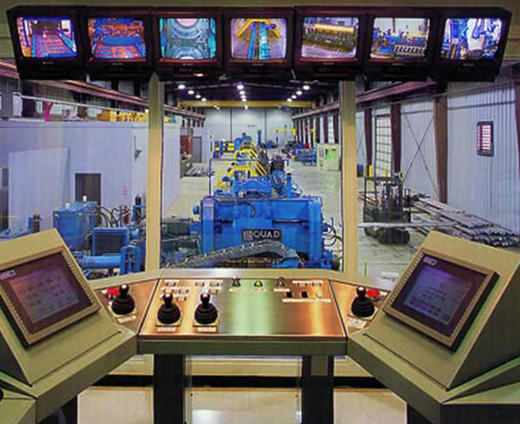 Most industrial control applications can be readily managed by Programmable Controllers. 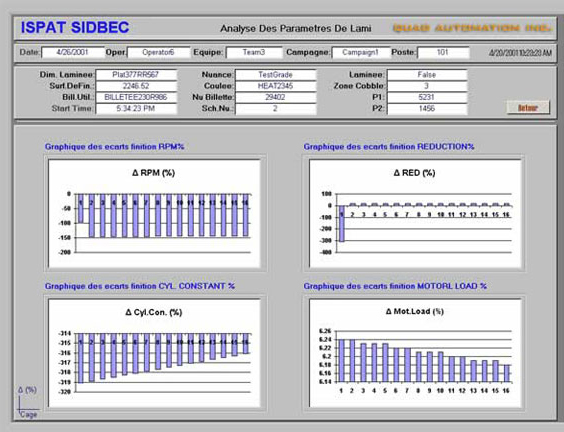 The fast leaps in CPU performance and enhancements of programming utilities eliminates the need for DCS and more traditional proprietary approaches to automation solutions. 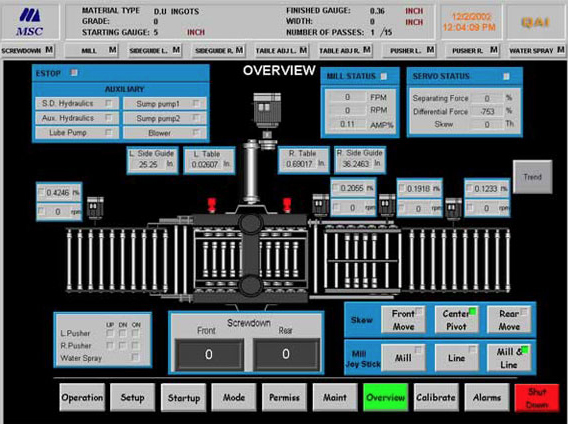 Critical applications, such as speed synchronization in a process line, equipment or product positioning, and fast data collection, can be easily addressed using low-cost PLC tools. 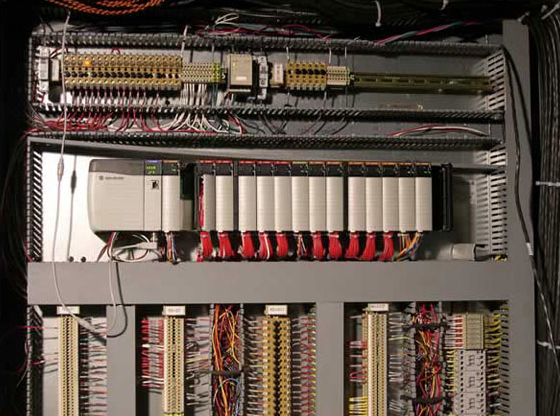 Networking of systems including drives, PLCs, sensors, HMIs and data servers is readily accomplished through robust, low-cost communication networks. 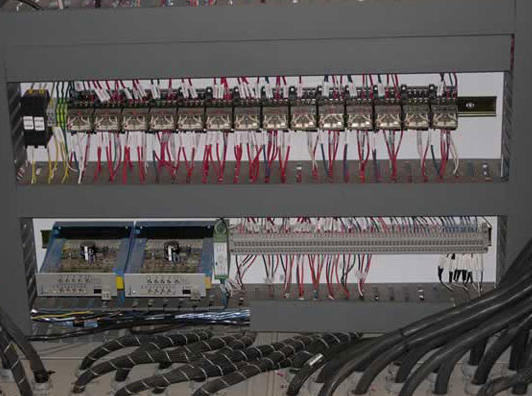 SESA personnel have accumulated many years of experience in successful applications of PLC and computer technologies, from the conventional to the highly critical process environments. 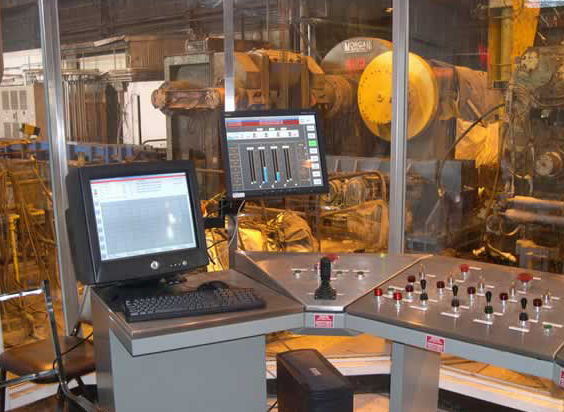 An operator's performance improves dramatically when they're equipped with functional tools for process set-up, process monitoring, and diagnostics. 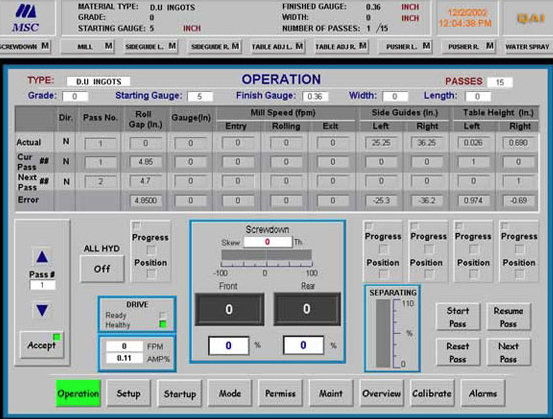 The layout of screens and the organization of data displayed play a key roll in making the operator-process interaction effective. 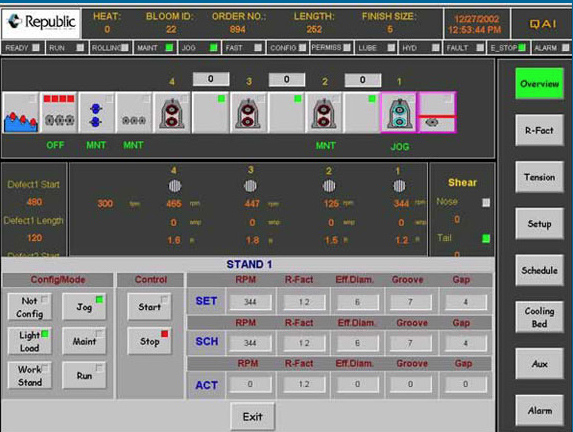 Intuitive navigation between screens and consistent methods of displaying large amounts of data in an organized manner facilitates quick training and familiarization of the process. 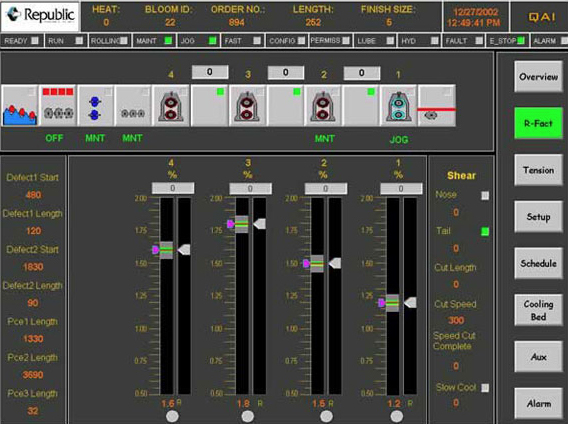 Selecting the right colors to display process equipment, operating status, parameter's animation and numerical data adds an important dimension to the definition of "user friendly interface". 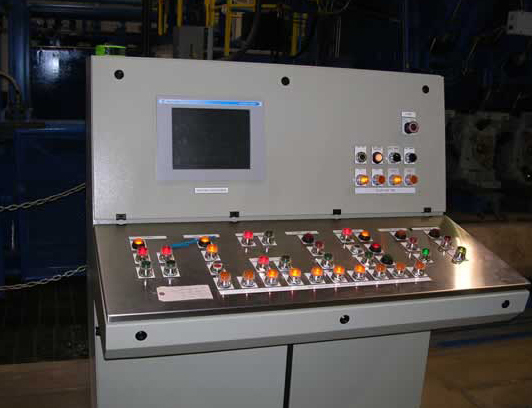 Extensive use of touchscreens permit minimization of control consoles and reduction of hardwired devices. 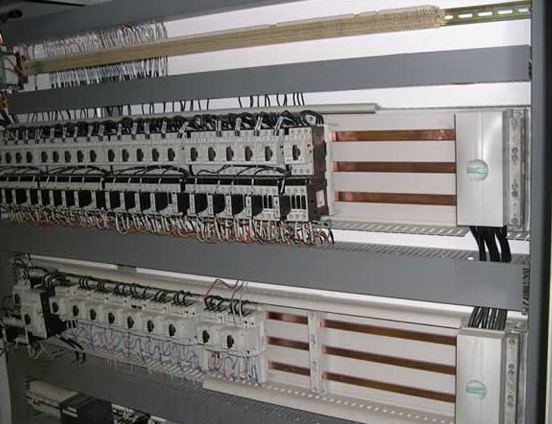 SESA has extensive knowledge and experience in developing user-operator interfaces. 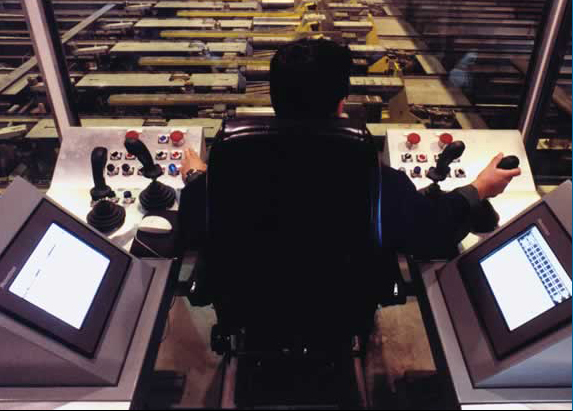 We listen to the operators and get them involved in defining the fine points of their control environment. 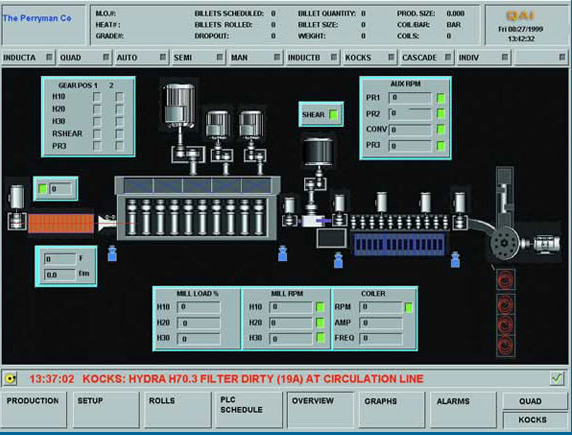 Effective control interface leads to higher product quality and increased production. A successful project is measured by the timeliness of implementation, adherence to budget, and by process goals achieved. 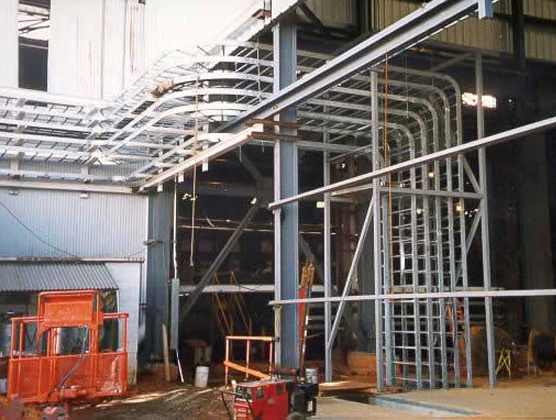 Execution of the site projects requires management and engineering skills in planning, system design, production of installation drawings and specification, and in dealing with various suppliers and contractors. 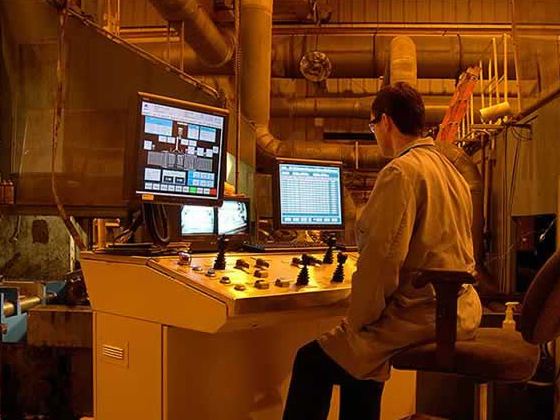 Because they require a thorough understanding of the existing plant systems and process, brown-field site conditions tests these skills to the limits. 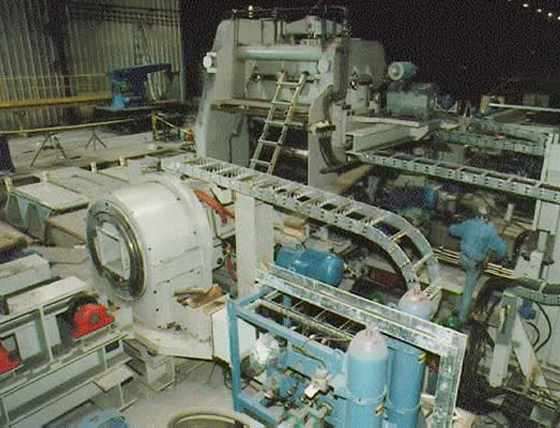 Implementation of the project must be executed with minimum interruptions to the operation of the plant. 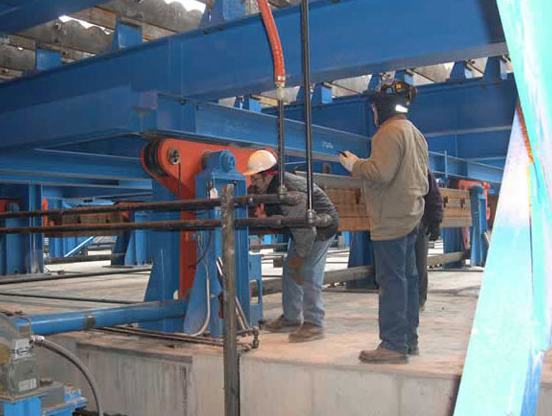 SESA has a track record of delivering successful projects on time and on budget. 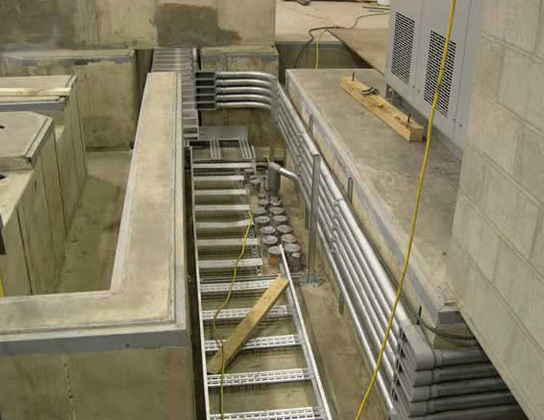 Our design methods are optimized for reduction of field work to be carried out by the installation contractors. We bring our clients extensive engineering experience, planning skills, process know-how and a variety of efficient implementation tools.